NetPlanner Systems, Inc., a leading provider of IT-based solutions to K-12 schools across the Southeast, served as a Silver Sponsor of the recent GAMEIS conference. 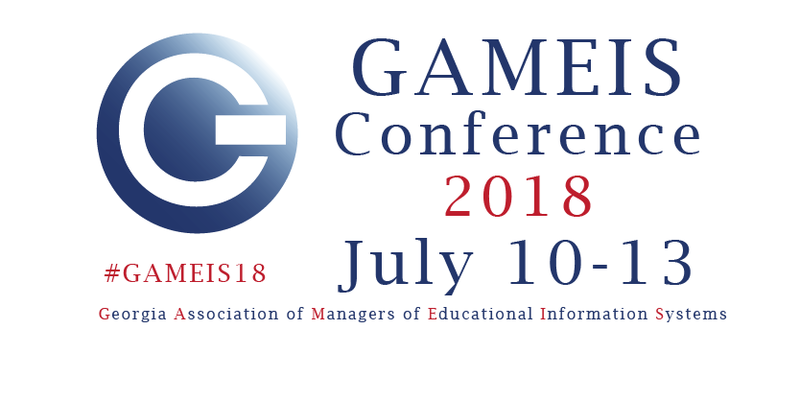 The event, held July 10-13 in Savannah, Georgia, is an annual meeting of the Georgia Association Managers of Educational Information Systems, an organization that provides its members with information regarding emerging issues in the arena of information technology. More than 200 technology representatives from Georgia’s public schools systems attended the conference.